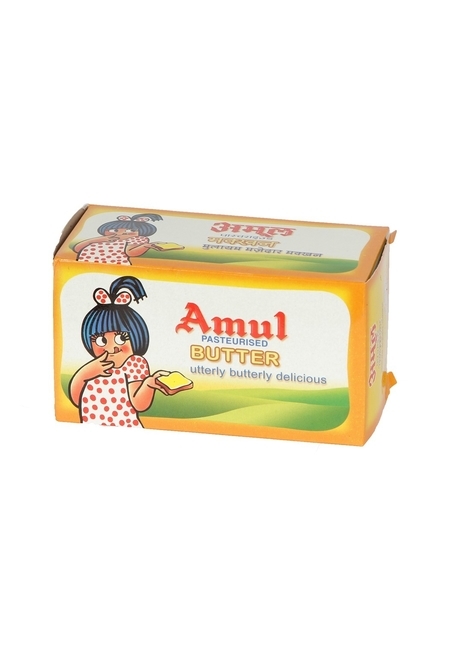 Undoubtedly, one thinks of Amul, when one thinks of butter. 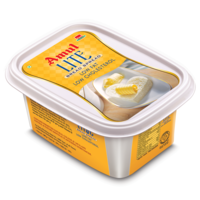 Especially, any of the Indian breakfasts is incomplete if it is not accompanied with the spoon of a lip-smacking Amul Table Butter. 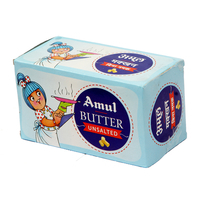 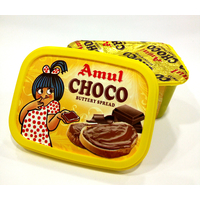 Several generations of Indian consumers have grown up with the taste of Amul Butter for the six decades. 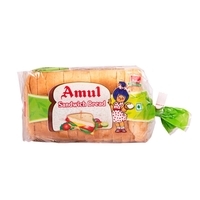 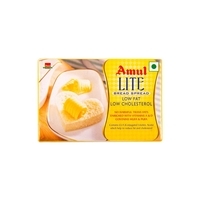 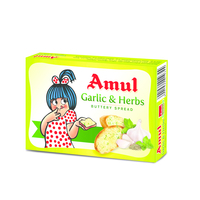 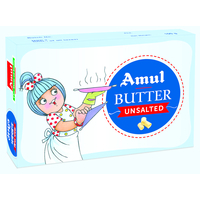 Make your rotis, bread and parathas interesting and more delectable to your palate with this Amul butter.